Ryder Khatiwala’s Birthday, Jeremy Lanuti Guest Stars on “Law and Order: SVU,” and more! Happy birthday to Ryder Khatiwala (Miss Saigon), who celebrated his birthday yesterday! We hope you had a great day, Ryder! Congrats to Jeremy Lanuti (The Sound of Music), who guest starred on last night’s episode of “Law and Order: SVU”! Tomorrow, you can see Isabel Wallach (Annie) and Kidz Theater’s other 2019 Ambassadors perform at Studio 17N in Ripley-Grier to raise money for their Disney World trip and performance! Tickets will be sold at the door: $10 for kids/alumni and $15 for adults, cash only. The Rhode Show brings you inside the auditions to play Lulu in Waitress in Providence, RI! Watch on WPRI.com. And here are pictures and videos from the kids of Miss Saigon, On Your Feet, The King and I, The Sound of Music, Finding Neverland, Les Miserables, and School of Rock! More THE KING AND I BC/EFA Concert Videos, Tour Kids in Kids of the Arts Music Video, and more! Watch videos of Graham Montgomery, Rylie Sickles, Kayla Amistad, and all the kids of The King and I performing in the “One Night in Bangkok” BC/EFA benefit concert below! Kids from The Sound of Music, Matilda, and more partnered with Kids of the Arts for a special music video of “You Will Be Found” from Dear Evan Hansen! Check out a rehearsal photo below! And check out these pictures from the kids of The Sound of Music, Finding Neverland, and Love Never Dies! 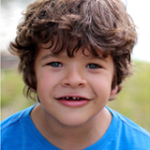 Gaten Matarazzo on Jimmy Kimmel, Pictures and Videos From THE SOUND OF MUSIC, and more! Check out Gaten Matarazzo (Les Miserables) on Jimmy Kimmel Live in the playlist HERE! And check out these pictures and videos from the kids of The Sound of Music, Matilda, Fun Home, and Newsies! 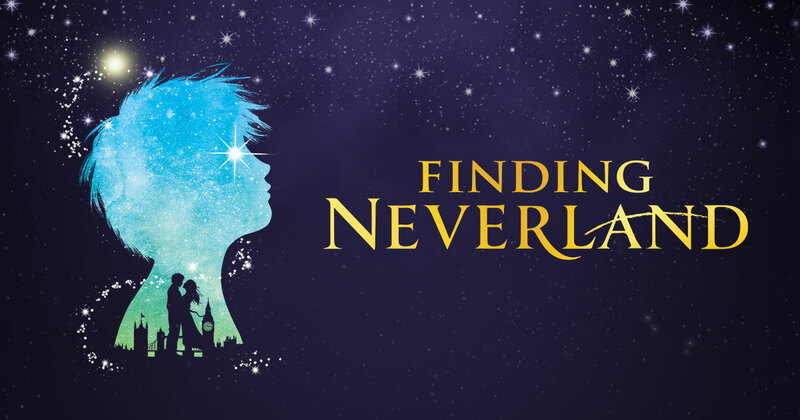 FINDING NEVERLAND Cast Announced, Lyrics For Life Photo Coverage, and more! Congrats to Jordan Cole, Finn Faulconer, Ben Krieger (The Sound of Music, Pippin), Jacob Morrell, Gregory Trechel, and Mitchell Wray, who have joined the cast of Finding Neverland! Get more information on BroadwayWorld.com! Check out photo coverage from Lyrics For Life on BroadwayWorld.com! The Matildas will sing at Indigo Chapters on September 13th from 12 to 1pm to honor Roald Dahl’s birthday! Watch Roy Gantz (The Sound of Music) sing “Gravity” by Sara Bareilles below! And check out these pictures and videos from the kids of The Sound of Music and Matilda! Gaten Matarazzo on Jimmy Kimmel, Eli Tokash in New Film, and more! Gaten Matarazzo (Les Miserables) will appear on Jimmy Kimmel tonight on ABC at 11:35/10:35c! Also, congrats to Eli Tokash (Mary Poppins), who has been cast in the new film “Benji the Dove”! And check out these pictures from the kids of Annie, The Sound of Music, and Newsies!